Are you reaching your daily 10,000 steps per day? 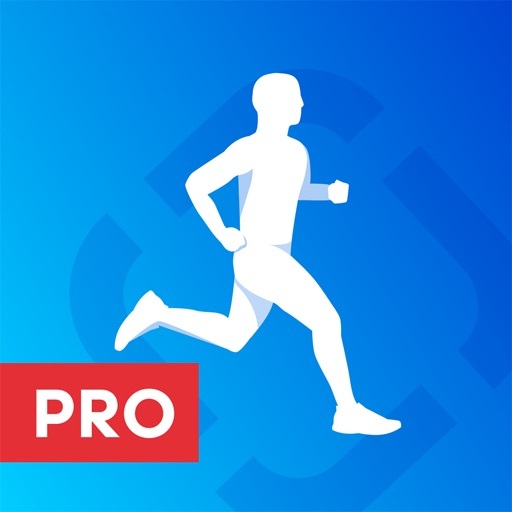 Step to it and download Runtastic Pedometer PRO now. 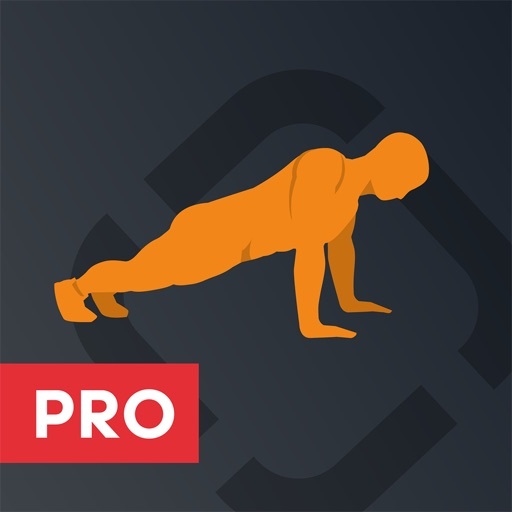 Step tracking with a pedometer app is the perfect starting point for a fitness beginner and a great addition to the training of the more advanced. Your personal step counter works on your iPhone, iPod or iPad. Runtastic Pedometer PRO is ideal to track your daily steps and movement while the app motivates you to take even more steps every day. Let Runtastic Pedometer PRO help you reach the recommended 10,000 steps per day. Kick off your journey towards a fitter, healthier self! 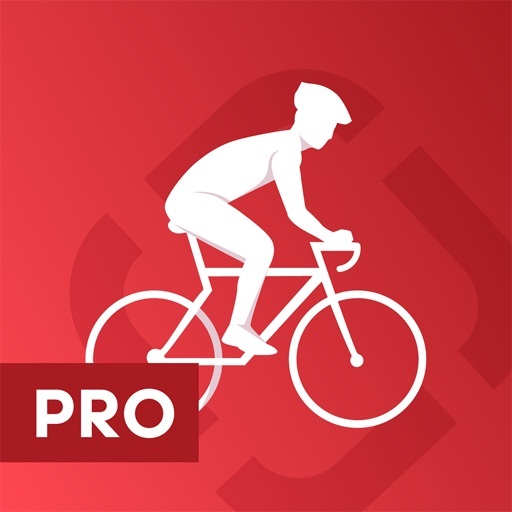 Your favorite pedometer and step counter app has just upped its game!